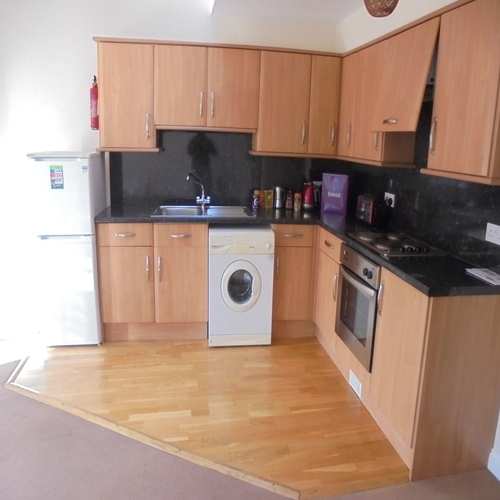 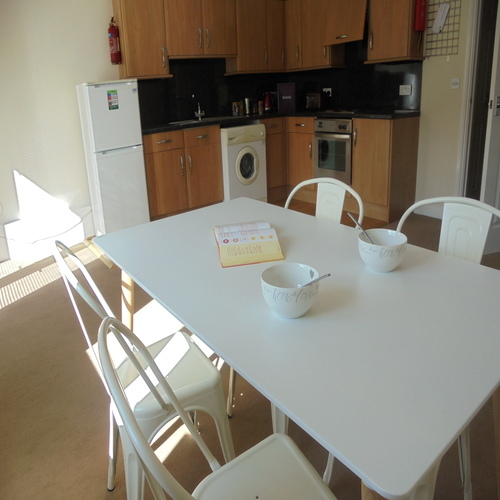 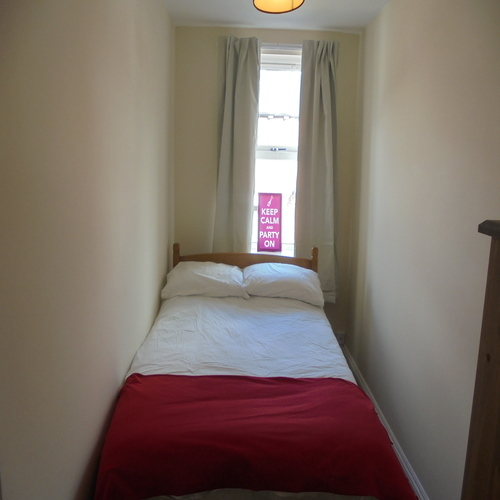 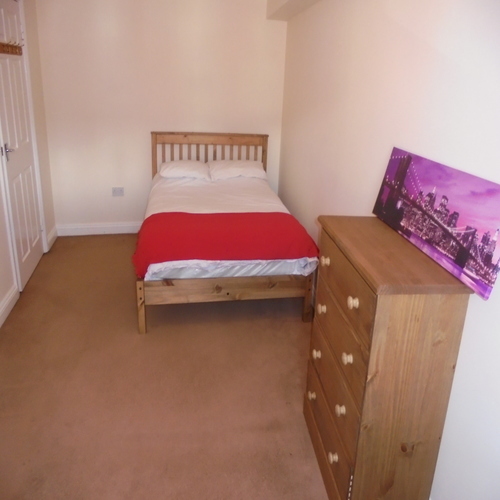 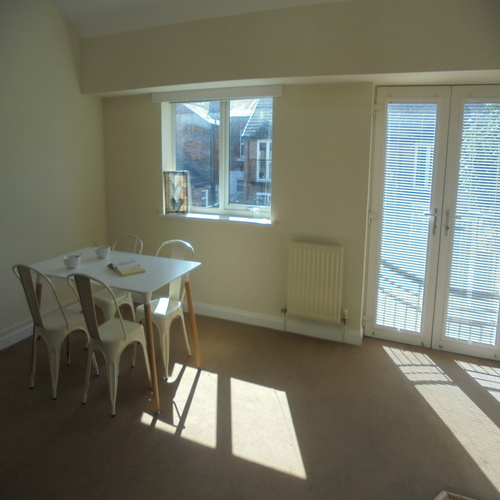 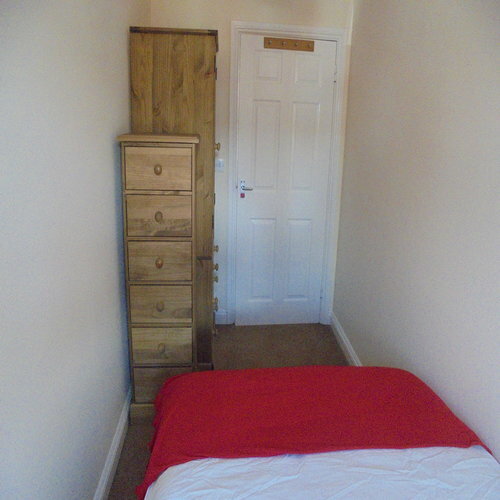 It is within five minutes walk of the Fusehill St campus of The University of Cumbria and comes with combi. 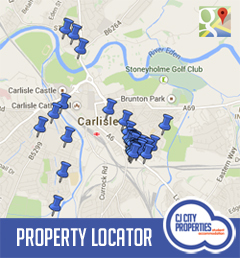 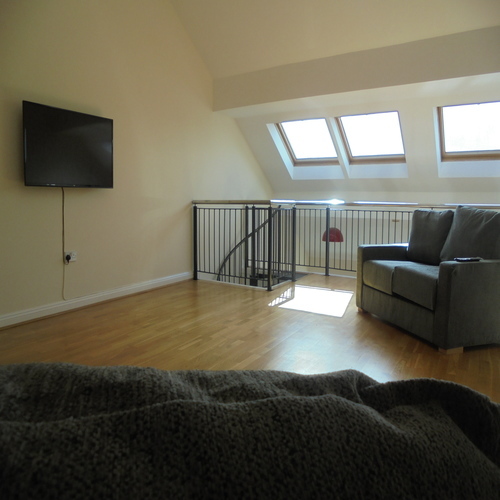 boiler gas central heating, double glazing, mezzanine level and Juliet balcony. 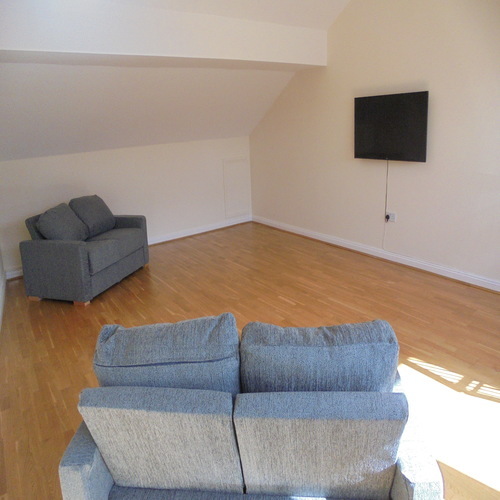 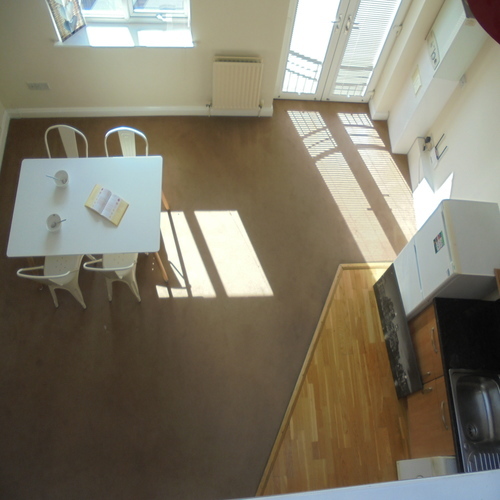 The open plan kitchen (Laminate flooring) features a fitted kitchen with electric oven, hob, fridge/freezer, washing machine and leads on to the light and spacious carpeted living room and Juliet balcony, which overlooks the development’s courtyard and your private allocated parking place. 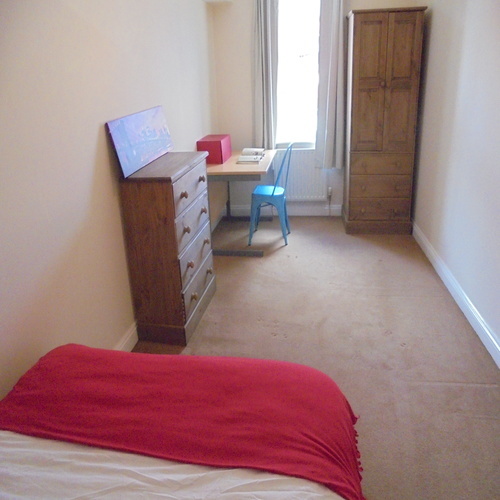 The two carpeted double bedrooms, are both furnished with a double bed, wardrobe, chest of drawers, TV point, desk and chair. 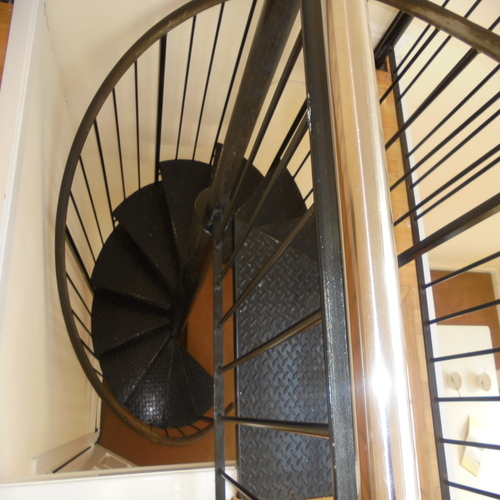 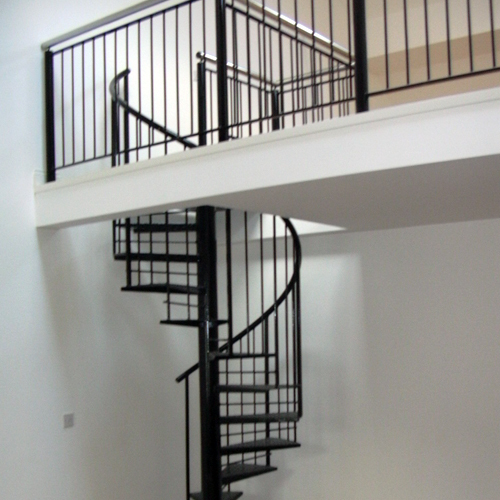 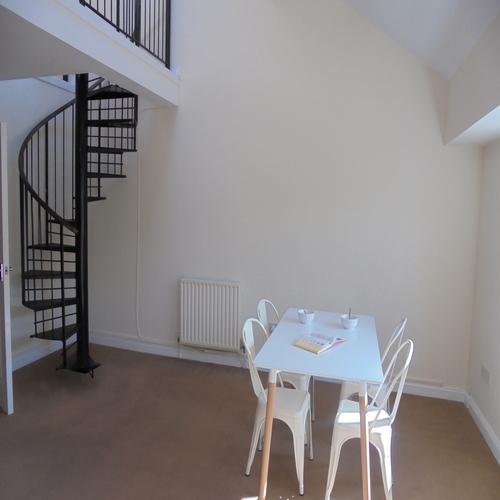 Apartment – Fully furnished 1st floor apartment with spiral staircase to mezzanine and Juliet balcony.